Surgical Arts of Inland EmpireIn the NewsAre Fresh Food Pharmacies in Our Future? It’s no secret that eating a variety of fresh, whole foods—and minimizing sweets and highly processed items—is key to maintaining a healthy weight and warding off disease. Now, some doctors are taking this approach to a new level, prescribing food as a way to actually help treat illnesses such as diabetes and cardiovascular disease. NPR’s food blog The Salt recently explored the emerging concept of prescribing healthy food as medicine in this article about a Fresh Food Pharmacy in Pennsylvania. Geisinger Health System began the pilot program in 2016 to address rising rates of obesity and diabetes in the region. They recognized that many patients who suffer from these diseases either do not have access to fresh, whole foods, or lack the necessary skills to plan and prepare healthy meals. The Fresh Food Pharmacy provides both. The Fresh Food Pharmacy has been a success: patients have lost weight, reduced life-threatening health problems, and gained skills to make lasting lifestyle changes. The healthcare system has saved $1,000s per patient. How does a food pharmacy work? In some ways, the Fresh Food Pharmacy works like a regular pharmacy. Each week, patients pick up their personalized “prescriptions,” but instead of pharmacists handing over bottles of pills, patients go home with a basket of fresh, healthy food. 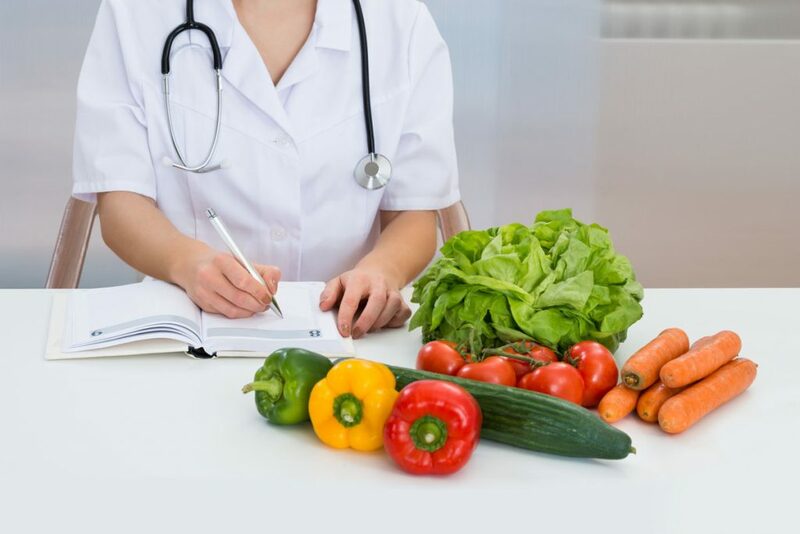 In addition, patients consult with registered dietitians, who provide education on how food affects health, help patients adopt healthy eating strategies, and go over recipes and cooking tips. So far, the Geisinger Fresh Food Pharmacy has been a big success. Not only have the 180 pilot participants show measurable improvements in their hemoglobin A1C levels—an important determinant in reducing diabetes complications—but many have made lifestyle changes and achieved significant weight loss that would likely not have been possible without the support of the food pharmacy. For example, featured in the story is 42-year old Tom Shicowich. He began the program after losing a toe to complications from out-of-control Type-2 diabetes and was 100 pounds overweight. He credits the support and education he received for helping him lose 45 pounds, dramatically reduce his blood pressure and blood sugar levels, and get on track to lower his costly diabetes medications—plus he feels a lot better. On a grander scale, the Fresh Food Pharmacy concept has the potential to save billions of dollars in healthcare costs. The pilot program cost the Geisinger health system about $1,000 per patient, but hospital administrators estimate that the health improvements gained is saving the system up to $24,000 per year, per patient. You don’t need a prescription to start making healthy changes. It’s great to see more and more people making the link between food, health, and disease prevention, and, given the success of this Fresh Food Pharmacy, we expect to see more programs like this popping up across the country. But, you don’t need a prescription to start making healthier food choices now. If you need help getting started, you’ve got plenty of it right here in the Inland Empire! 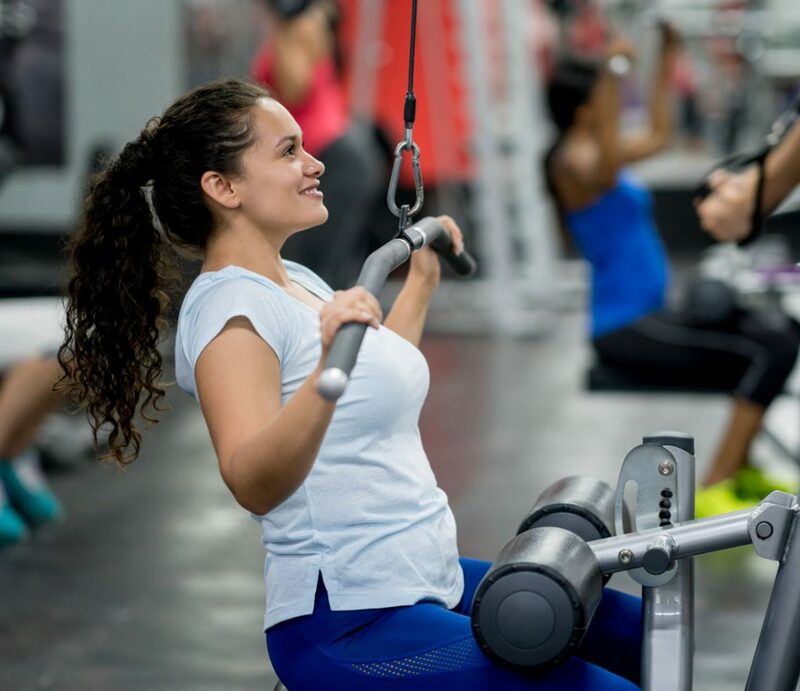 Our Rancho Cucamonga weight loss surgery doctors specialize in personalized, surgical and non-surgical treatment plans to help patients lose weight, feel better, and establish lifelong habits for a healthier, happier life. Contact us today schedule your free consultation.